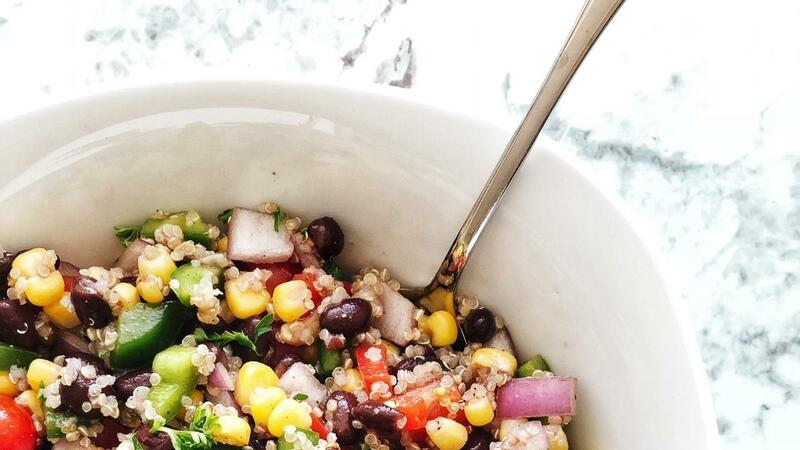 Looking for another way to add more vegetables to your child’s plate, or even YOUR plate!? These mashed potatoes are creamy, thick, and delicious... but can you guess the secret ingredient (probably from the title) ...CAULIFLOWER! That’s right! 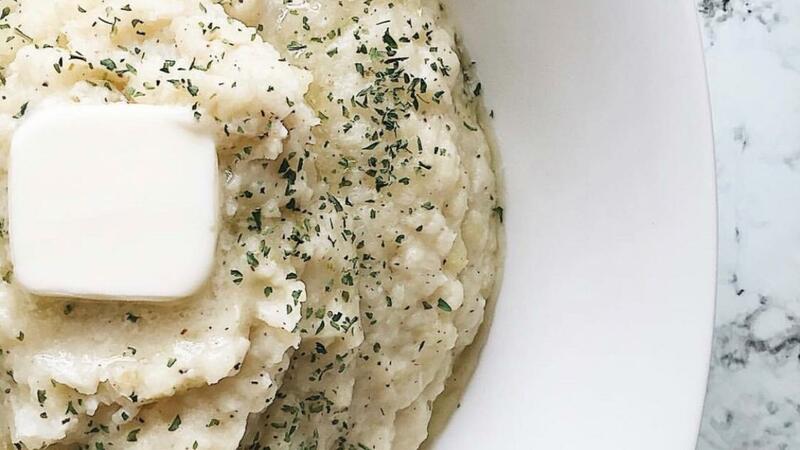 Let’s face it... cauliflower mash by itself does not even compare…. BUT when you add a little to the real deal it comes out amazing! A great Thanksgiving side dish you and your family will love! Cover potatoes, cauliflower and garlic with water in 3-quart saucepan. Bring to a boil over high heat. Reduce heat to low and simmer uncovered until vegetables are very tender, about 15 minutes; drain.Return vegetables to saucepan; mash. Stir in remaining ingredients. Enjoy! The truth is in the title, these bagels truly are EVERYTHING! 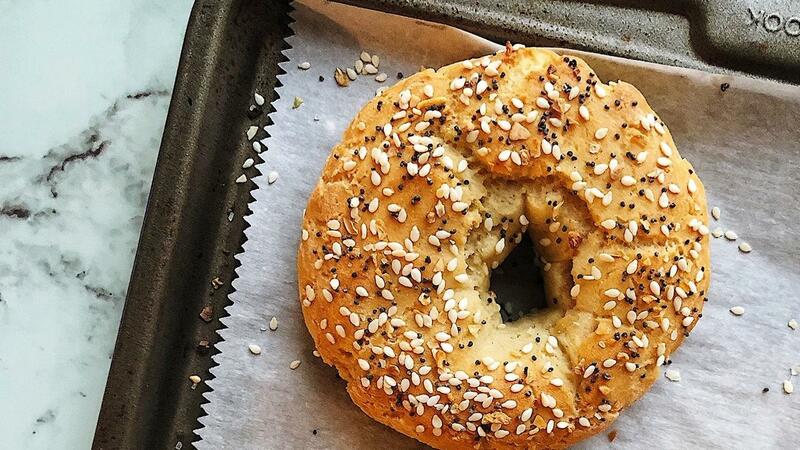 Easy to make and higher in protein than a normal bagel it is a win-win for everyone. They can even be made with gluten-free flour and the texture is just as good! Perfect by themselves or on your favorite breakfast sandwich! Enjoy! Preheat oven to 375F. Place parchment paper on a baking sheet and spray with avocado oil to avoid sticking. In a medium bowl combine the flour, baking powder and salt and whisk well. Add the yogurt and mix with a spatula until well combined, it will look like small crumbles.